We are (y-tunnus 2928460-9), a new founded platform meant to operate as a joint venture between three existing active associations within the Kasarmi cultural cluster. 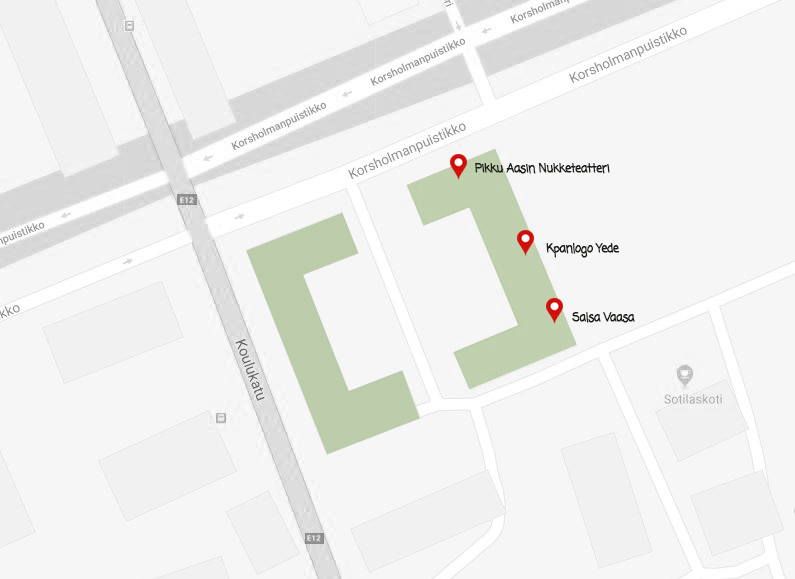 Salsa Vaasa, Pikku Aasin Nukketeatteri, and Kpanlogo Yede have been actively working -each in their area- on contributing to Vaasa´s cultural scene and the well-being of its people. The managers of all three associations believe strongly in the great potentials lying between the walls of Kasarmi, and decide to take a step forward joining their efforts to draw public awareness to these potentials and invite people of all ages and backgrounds to celebrate Vaasa´s diversity. 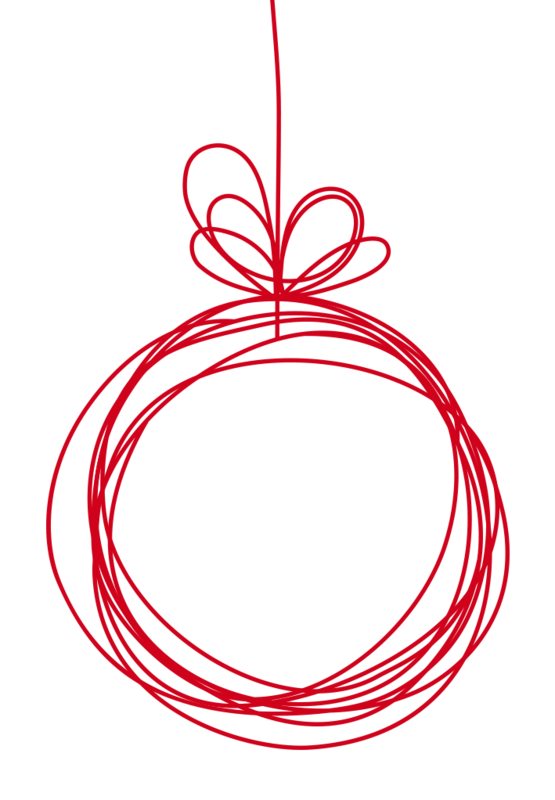 Our main objective is to cooperate with local businesses and authorities to create a variety of cultural public events such as festivals and markets, our first project is the annual one-week long Christmas market at Kasarmi, we call it Julfiilis.